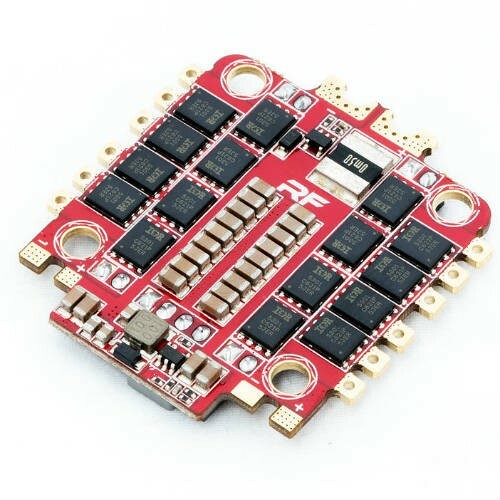 The RaceFlight Bolt 4 in1 ESC is a set of 4 30A ESC which are D Shot ready and are running the latest BlHeli_S firmware, the slim lightweight form allows for much cleaner builds in tight spaces seen in racing drones, laid out in the traditional format of 30.5mm x 30.5mm mounting hole spacing the RaceFlight Bolt will fit straight in with most racing drone frames and flight controllers, this makes for a very small electronic stack. 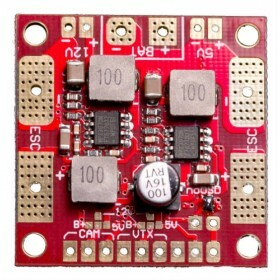 The RaceFlight Bolt electronic speed controllers are capable of D shot and Multishot giving you the fast response times you need on either your racing drone or freestyle quad, being able to deliver bursts of 40A per ESC for the more demanding racing drone pilots it is also able to accept a range of LiPo battery inputs, from 2-6s so no matter the LiPo pack you use you are always going to get the best performance from RaceFlight Bolt. 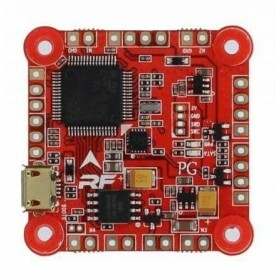 With the built in current sensor that hooks up directly to the RaceFlight Revolt you will be able to see mAh information displayed on the the FPV video feed. 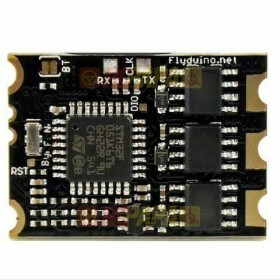 The Bolt also features a 5 Volt regulator capable of delivering 3A continuous output for LED's And FPV equipment. 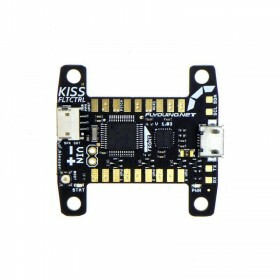 The Raceflight Bolt ESC is super simple to set up and when paired with the Raceflight Revolt makes for an incredibly clean build. I had a couple of questions regarding the initial setup of the two but after opening a support ticket I received a swift reply that answered all of my questions. The Raceflight Bolt 4 in 1 ESC made my racing quad build very easy, I have built a few over the past year and this all in one system just made the build look clutter free! VTX, camera and LED's all coming from the one place saved time building too. Team @ BYOD said I would find this part useful, I could not agree more, thanks for the help advice and support. JJ.